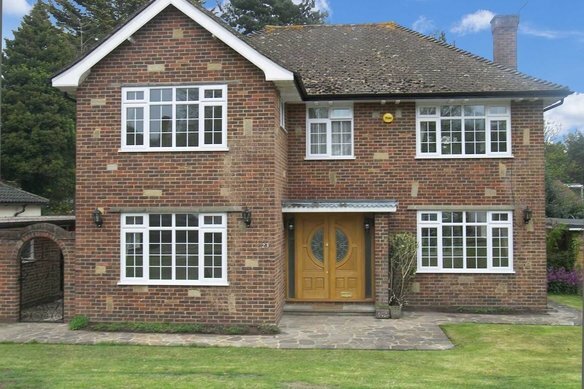 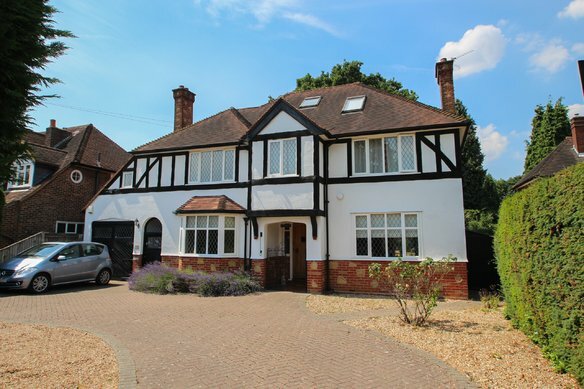 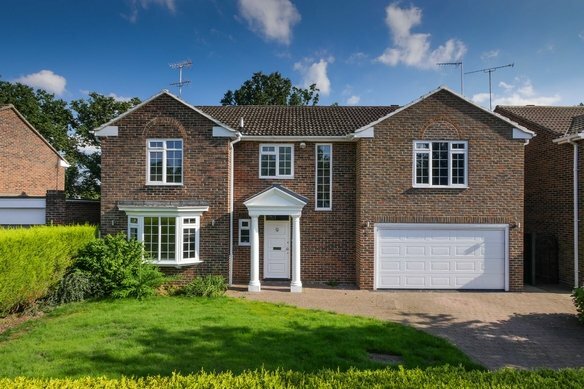 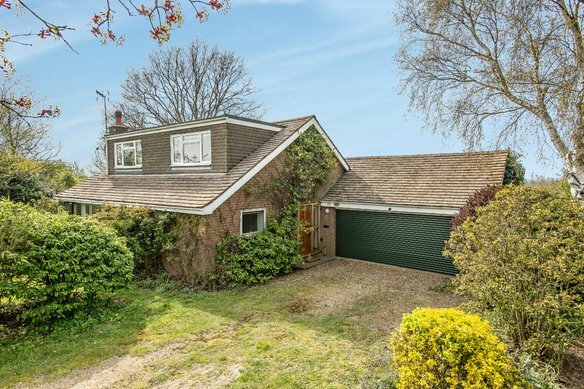 Located within easy access to Cobham village and a short drive of the American Community School, a well presented modern five bedroom family home. 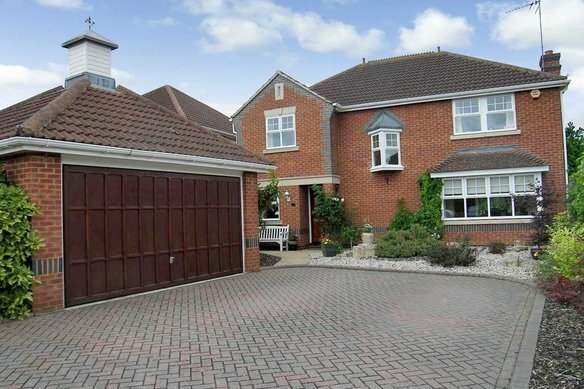 The property is situated within a private cul de sac of just four houses and walking distance of the High Street. 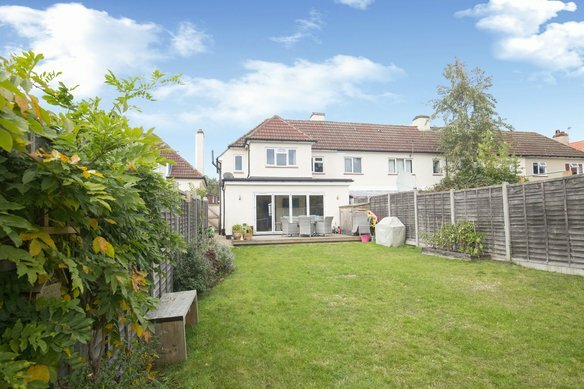 This lovely family home comprises of a bright and spacious lounge, study, fully fitted eat in kitchen , separate utility, conservatory and downstairs cloakroom. 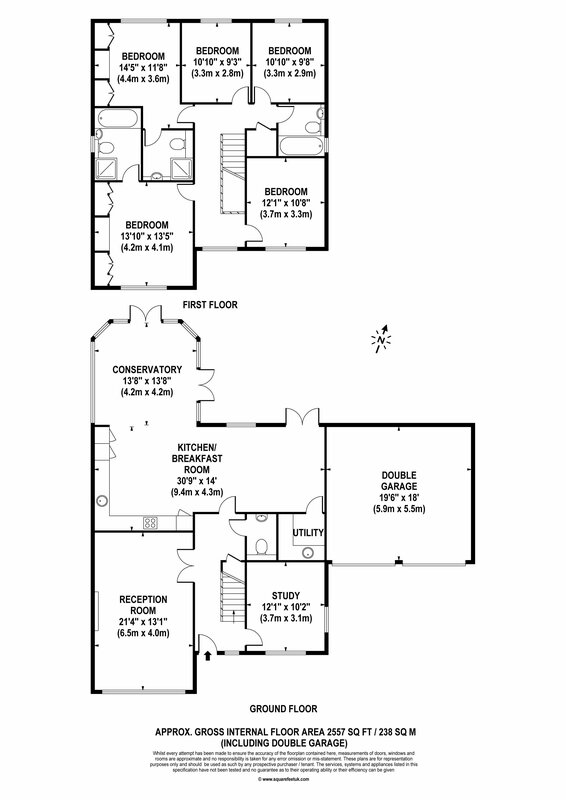 To the first floor there is a master suite, guest suite and three further bedrooms with a family bathroom.